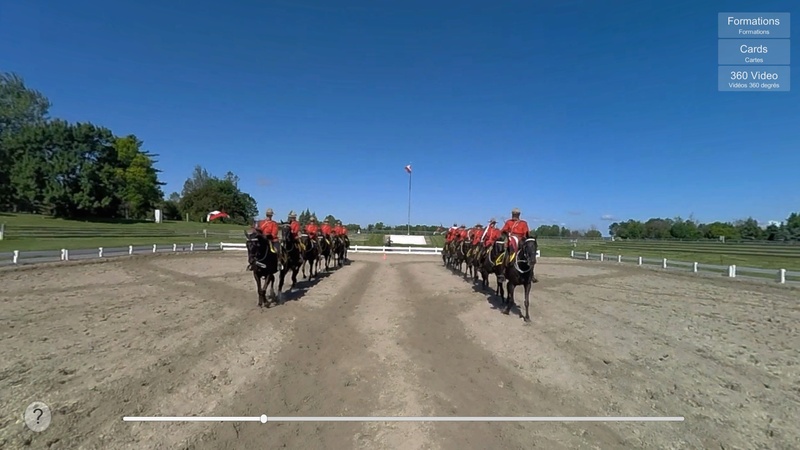 In 2015 we captured 360 footage of the musical ride practices in Ottawa Ontario. 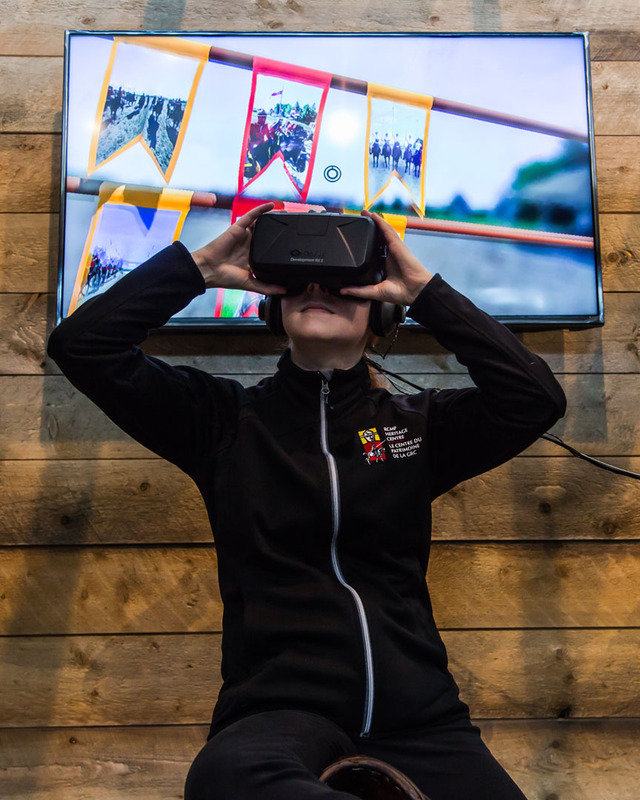 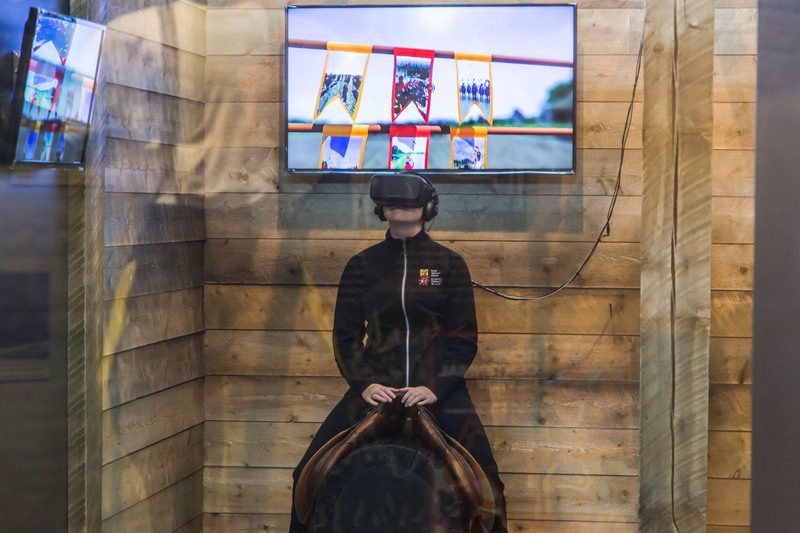 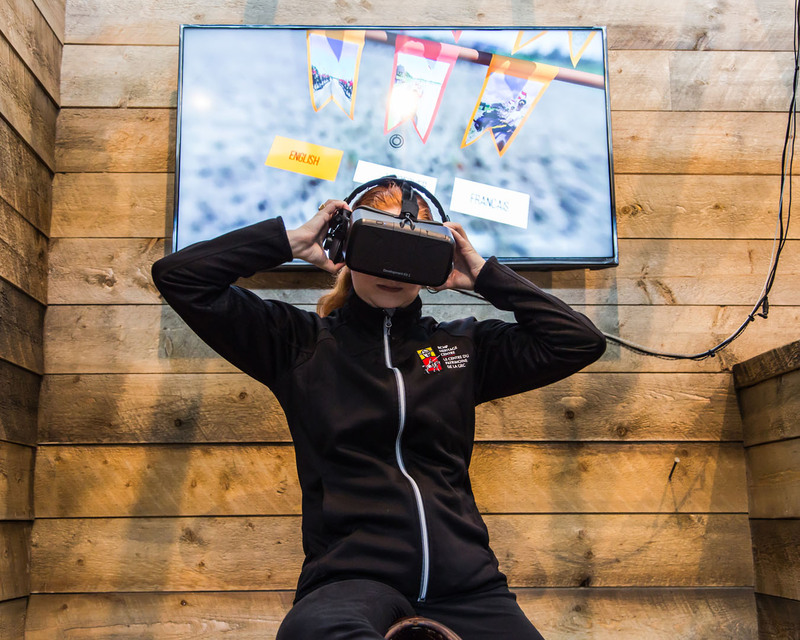 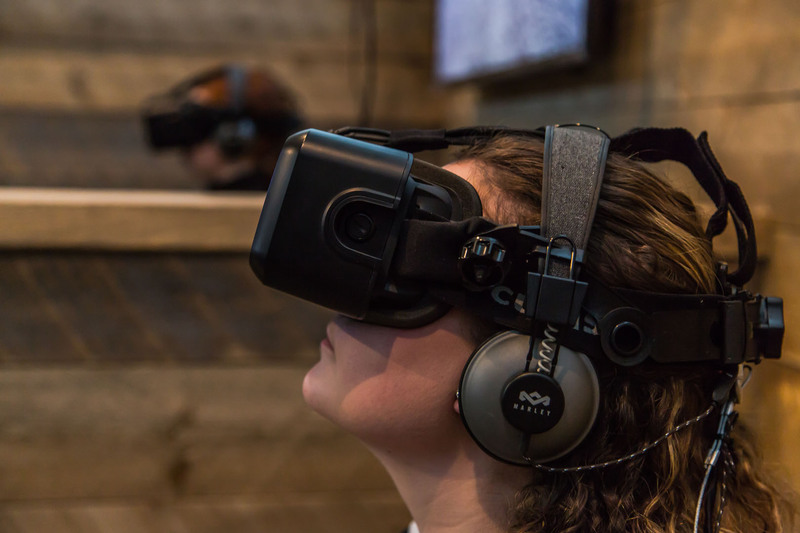 For this project we developed an Oculus Rift and a mobile Gear VR experience for the RCMP Heritage Centre where visitors get to experience what it’s like to be in the Musical Ride. 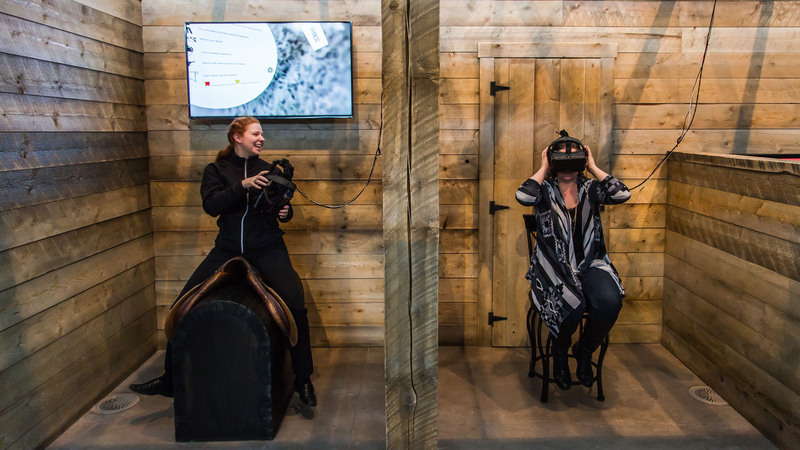 We led the creation of a horse stable installation space. 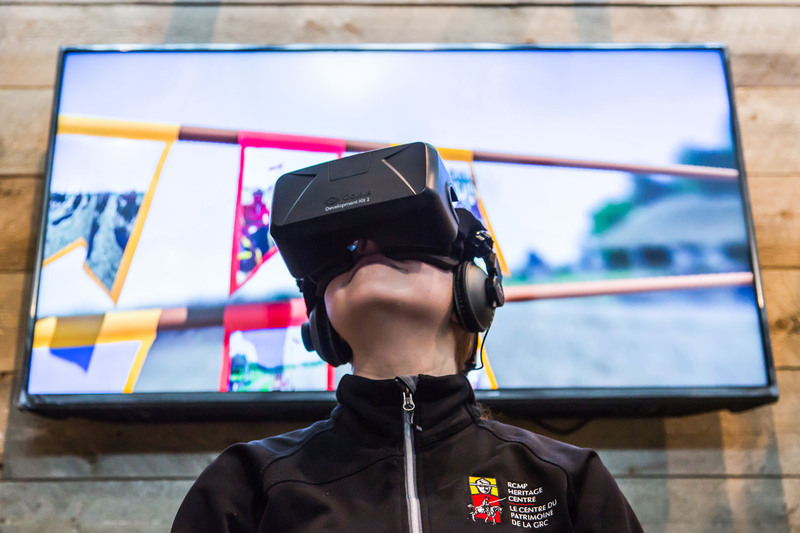 An additional touch screen was designed to compliment the VR experience and allow other to learn while they wait. 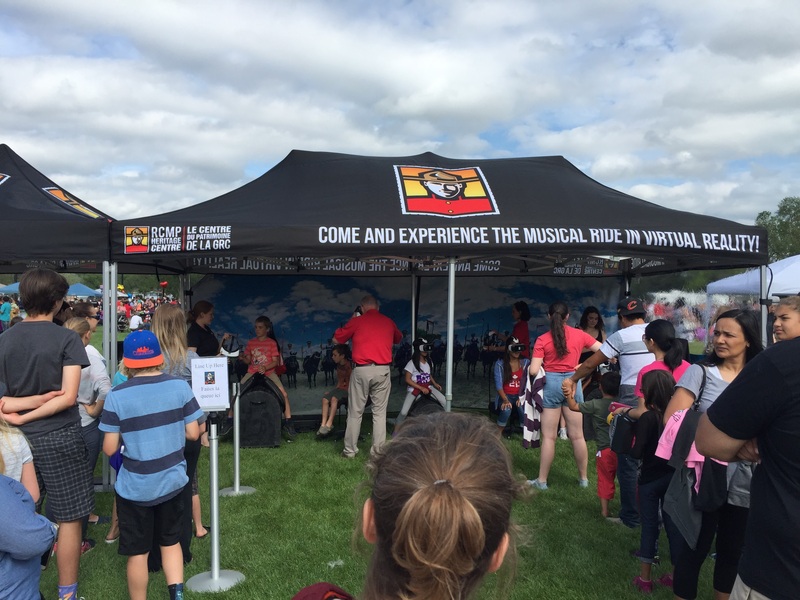 The mobile Gear VR experience travelled around Saskatchewan and the rest of Canada to various community events. 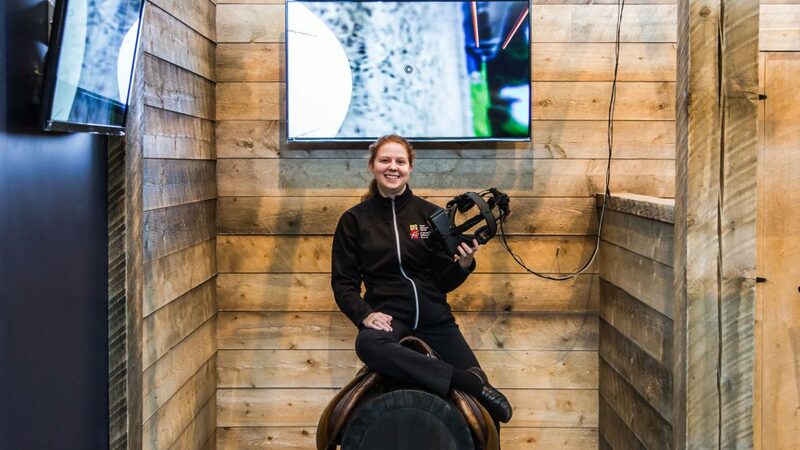 A hand full of devices would be available to accommodate the large lines of kids and adults excited to try it. 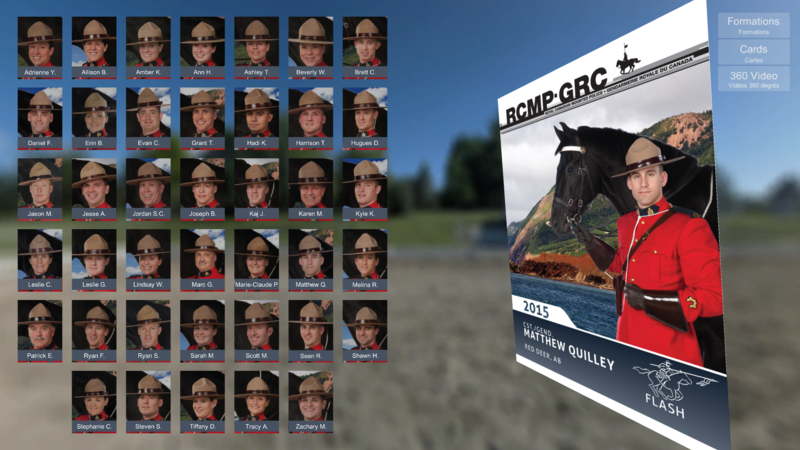 Check out the RCMP Heritage Centre to learn where upcoming presentations will be happening.